Our 2nd stop in the BAH Let Jam Baja Tour is in Loreto. 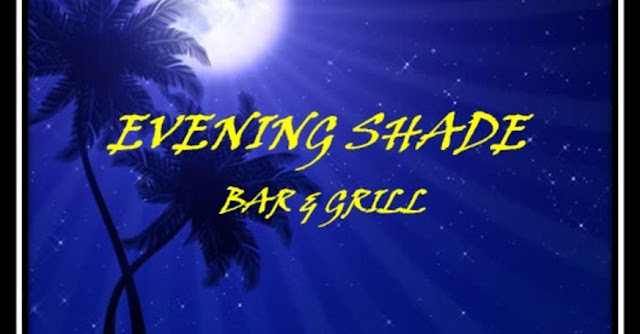 BCS (one of our favorite Baja locations), Our long time friend and owner Augie of the Evening Shade with help from his staff are all getting ready for a special night of BLUES hosted by "Sweet Sixx and The Wild Pack" and special Guest Miguel Korsa. All Blues JAMMERS are welcome! Please sign up to play & FANS reserve your seats to party! Blues Against Hunger BLUES JAM is on 1-Feb-2018, 6PM-9PM. Join us for a cold one and be ready for a-rockin' good time! PLEASE bring a non-perishable food donation to help the children of Loreto. All food donation goes to help those in need. Let's all come together to help Evening Shade and all the musicians to raise as much food as possible. Music and meals can heal. MORE INFO - www.bluesagainsthunger.org * bluesagainsthunger@gmail.com * 928-256-9108 (ask for Rachel) FREE to EVERYONE! All Blues JAMMERS are welcome! Please sign up to play & FANS reserve your seats to party! We flew home to book this venue in June last year. Absolutely loved it here and I'll be certainly waiting to go back there for more events. Regardless of the time of your event, you always get the same thing at party venue here: reasonable drink prices, great decoration, & friendly staff.